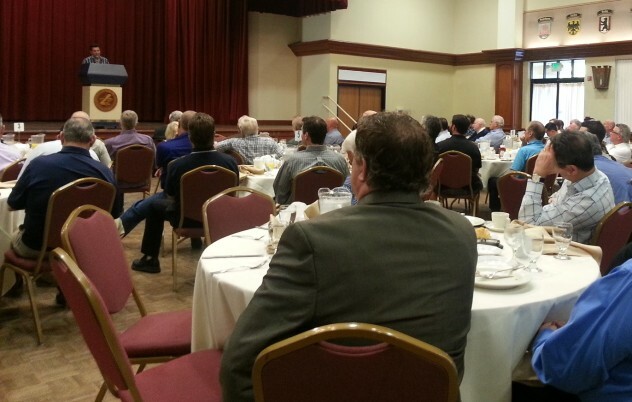 Encouraging and Equipping Ambassadors of Jesus Christ in the Workplace. 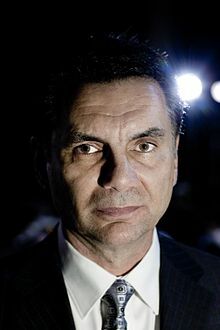 Michael Franzese was a member of the legendary Colombo Family and dubbed “The Prince of the Mafia” by Tom Brokaw. He was identified as “one of the biggest money earners the mob had seen since Al Capone,” and the youngest individual on Fortune magazine’s survey of “The Fifty Biggest Mafia Bosses” (Vanity Fair magazine), ranking #18, just 5 spots behind John Gotti. His autobiography, Blood Covenant, tells his story from the early days in the mob and rise to power through his damascus road experience that changed his life forever and led him to do the unthinkable, the unexpected, and by some, the unbelievable – Quit the Mob!